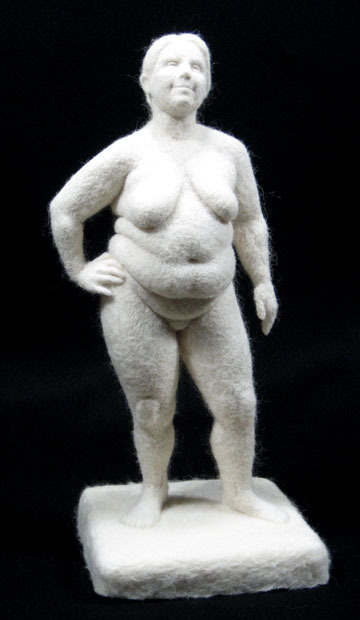 Brammble admires Sara Renzulli! 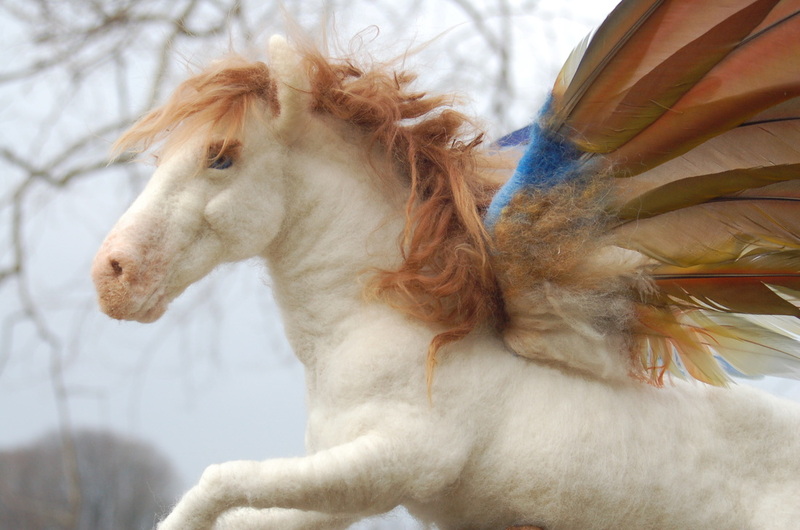 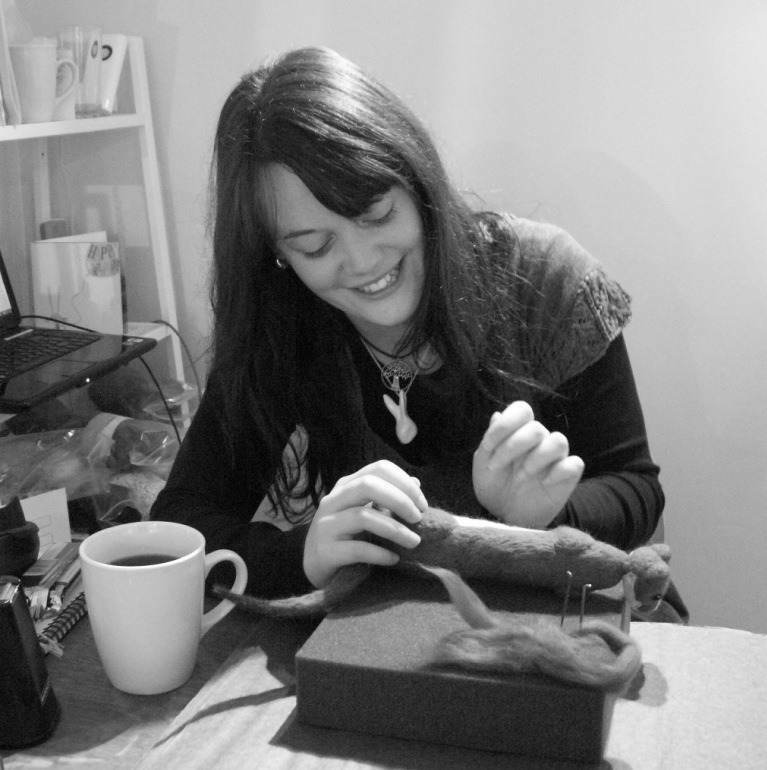 Her company, Sarafina Fiber Art, offers fantastic video tutorials and a plethora of needle felting supplies. 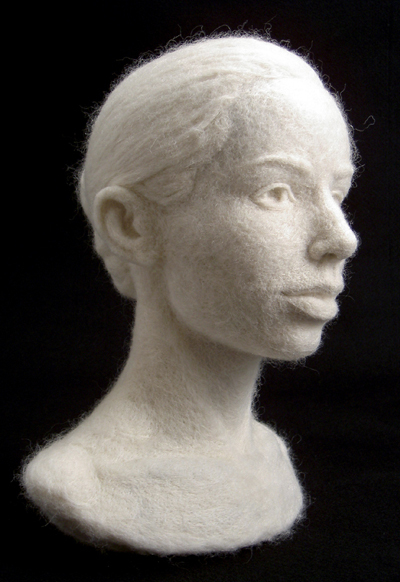 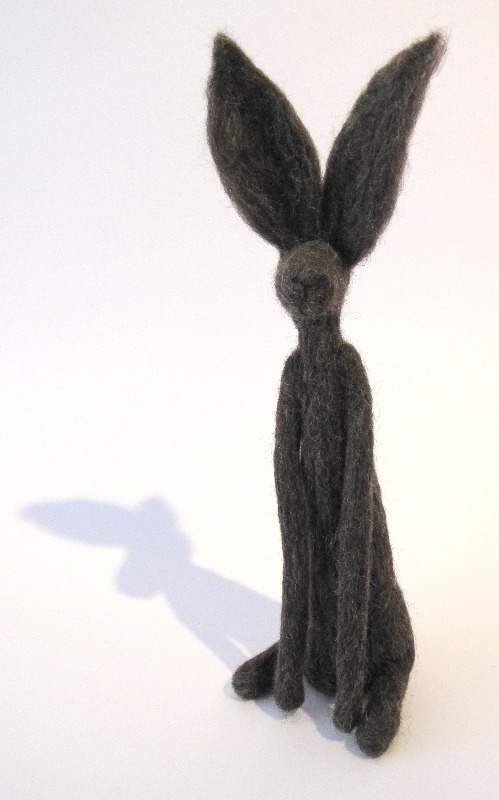 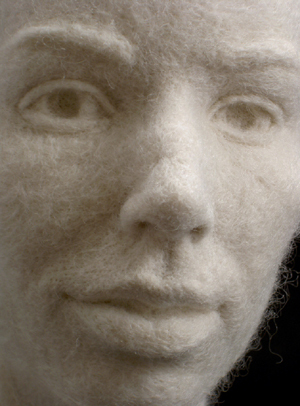 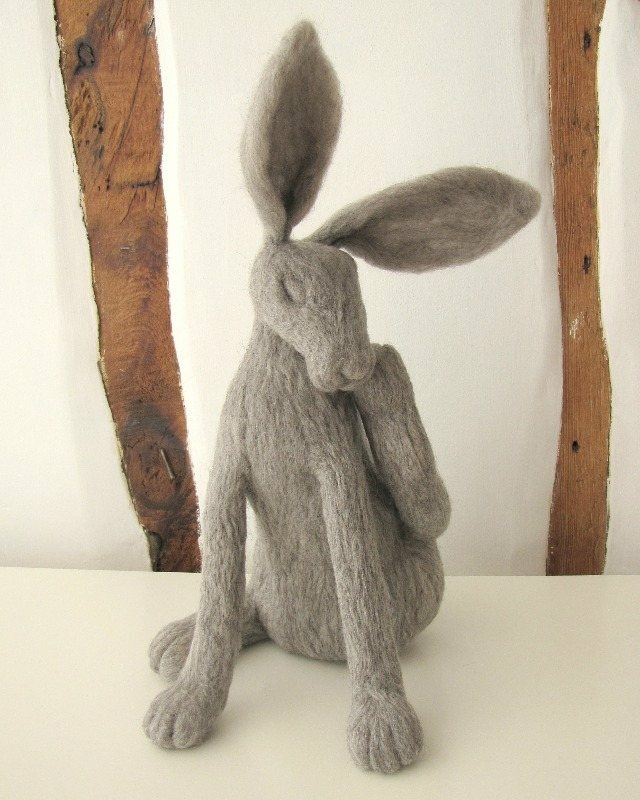 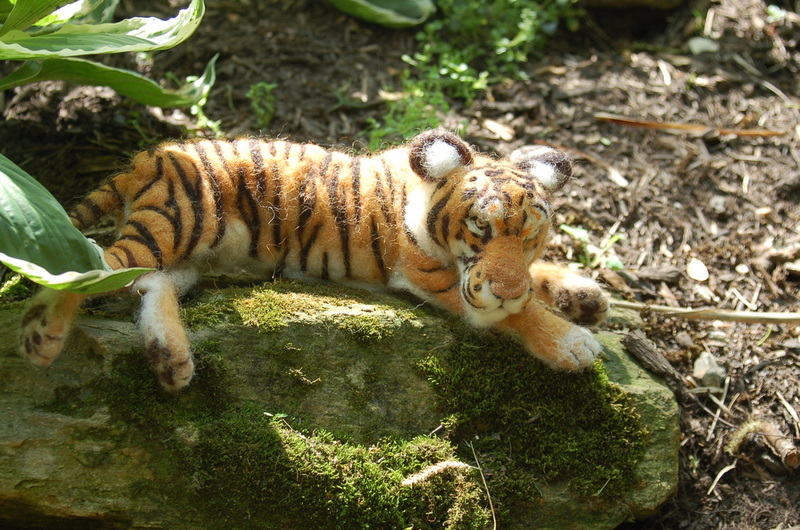 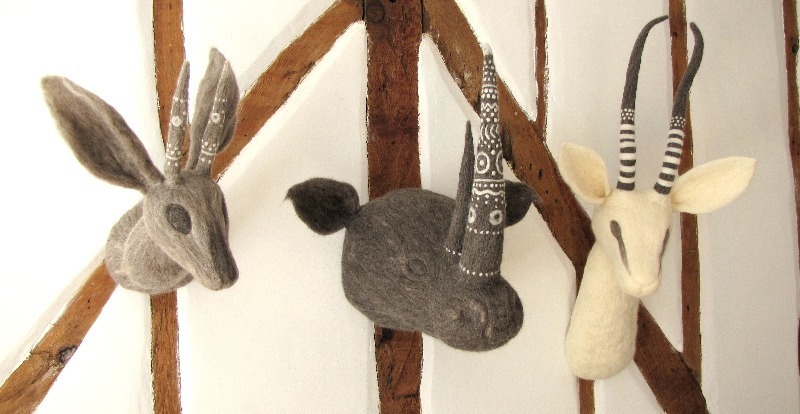 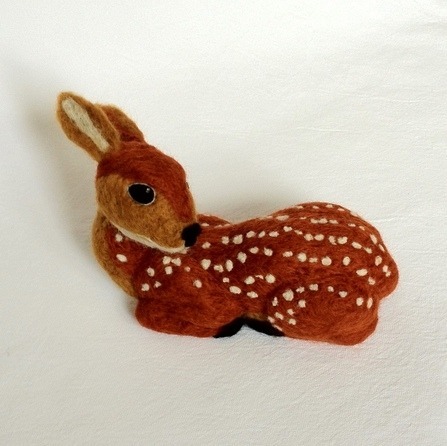 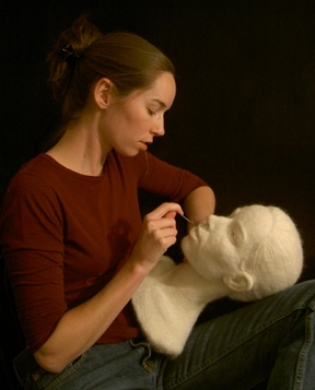 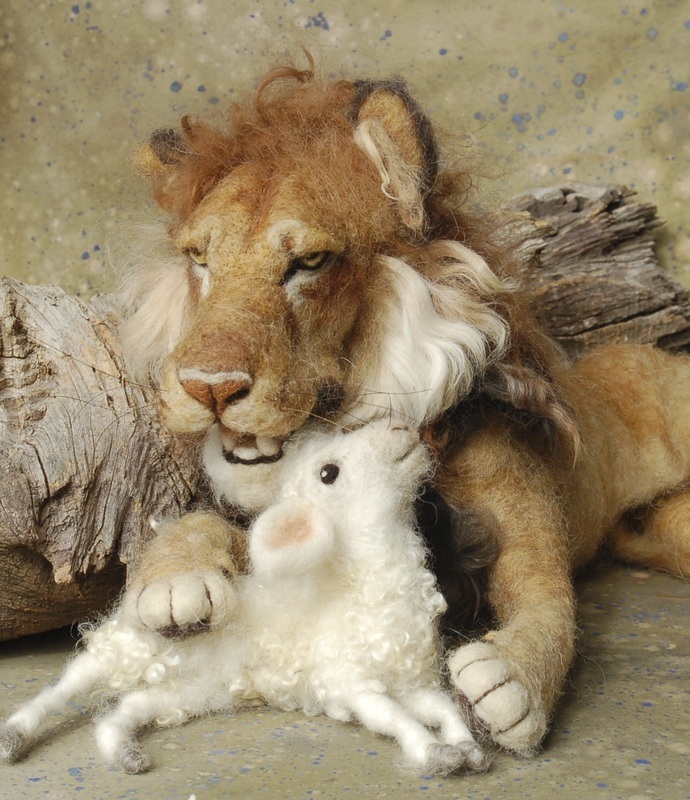 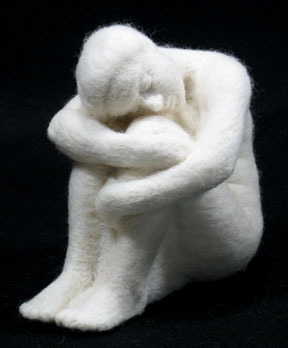 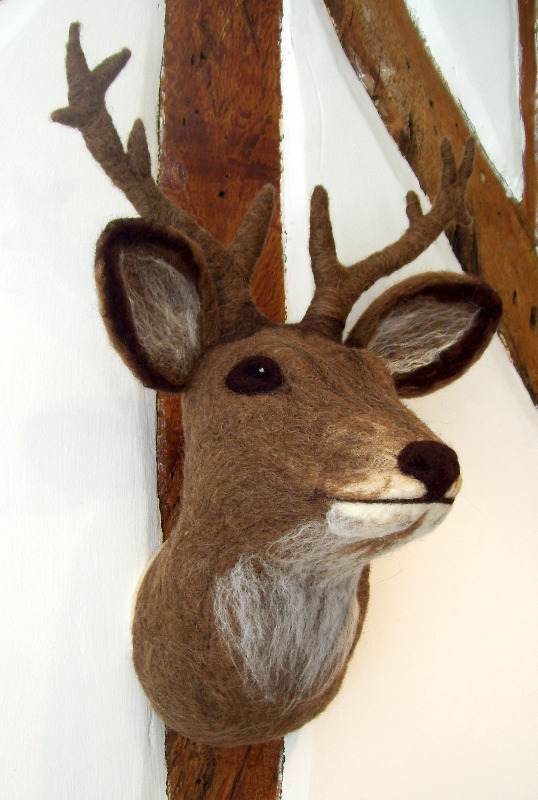 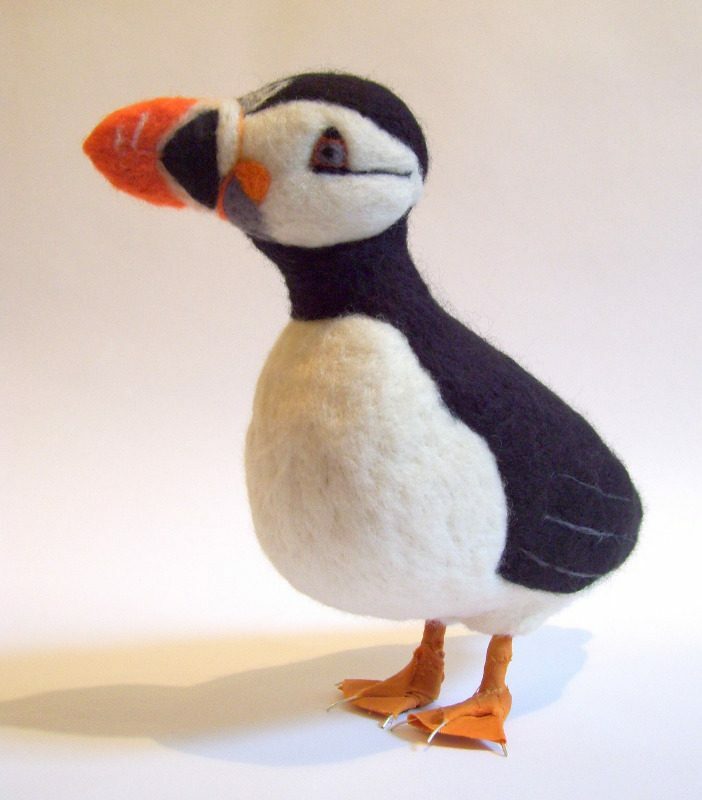 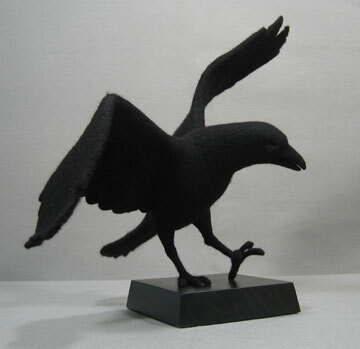 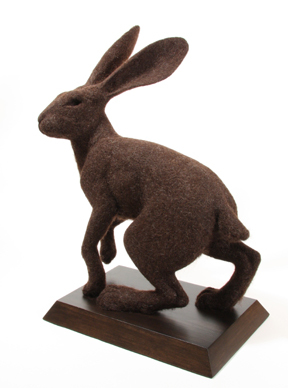 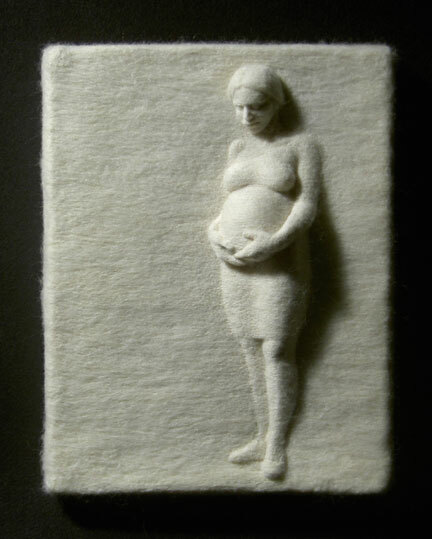 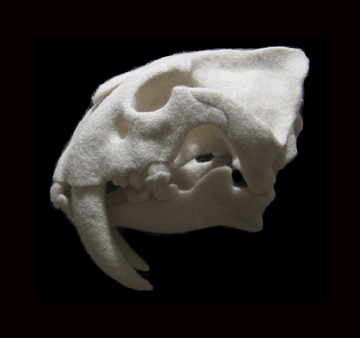 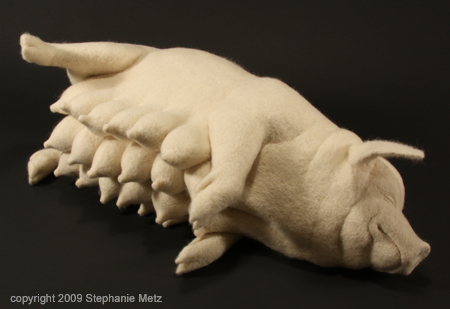 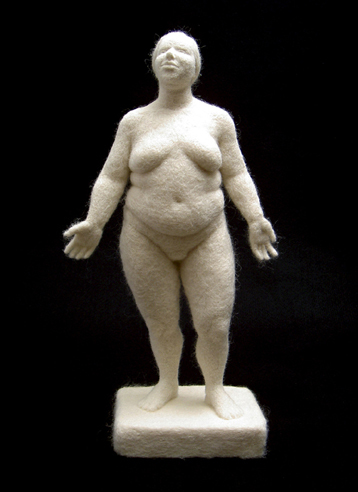 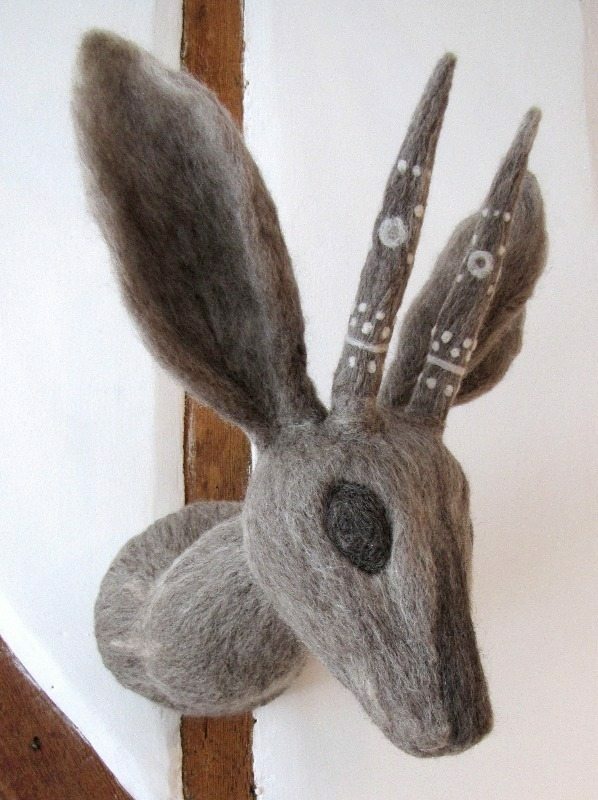 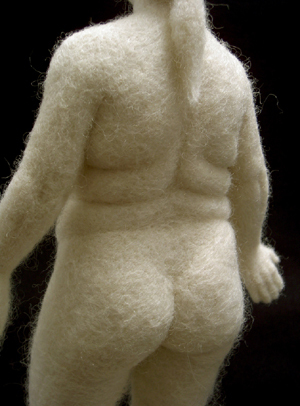 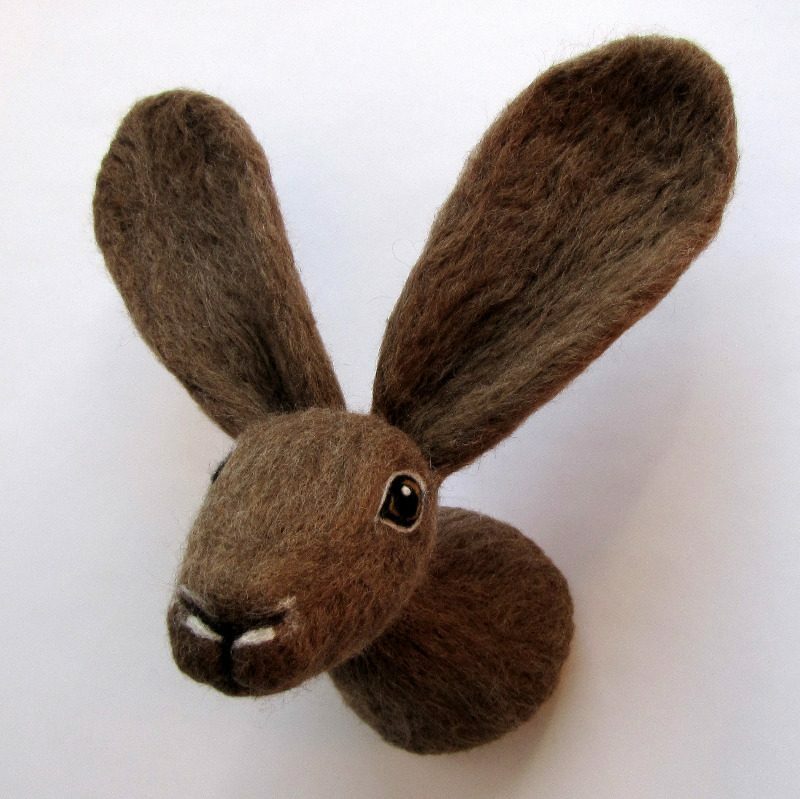 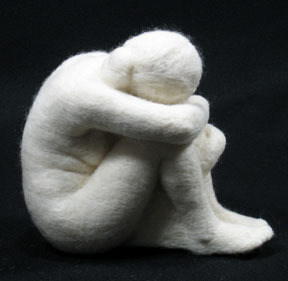 Sara has been a professional painter for over 20 years and discovered needle felting only 4 years ago. 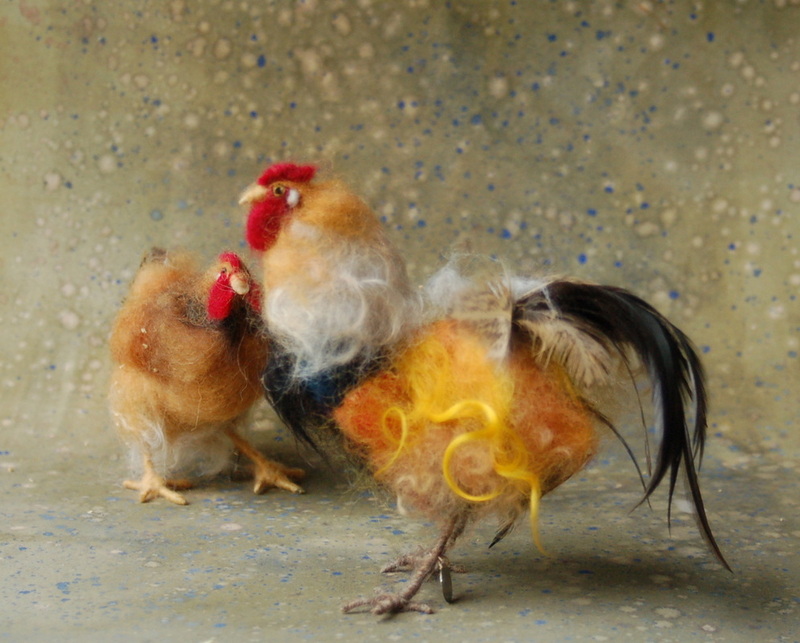 Her designs are inventive and her kits look pretty great too. 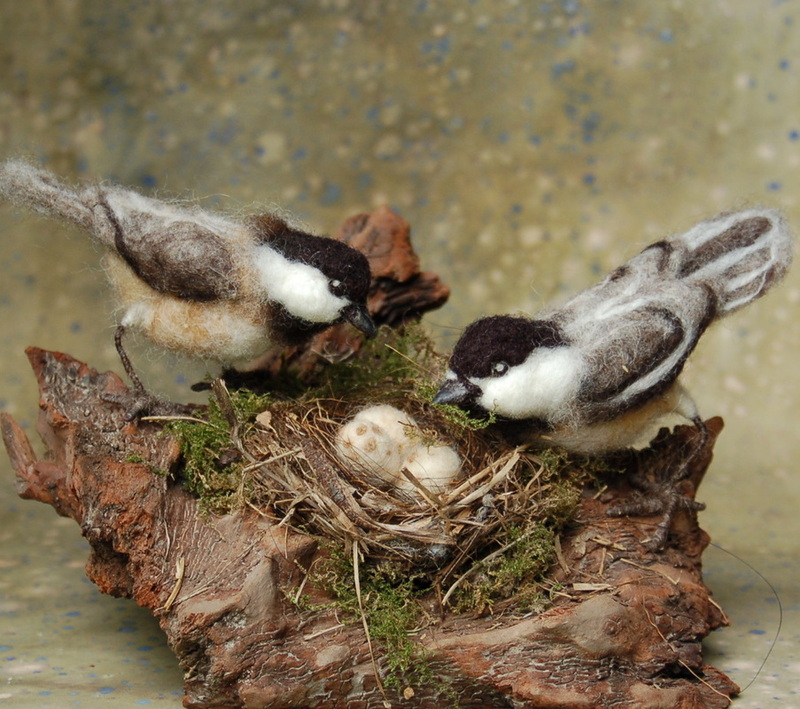 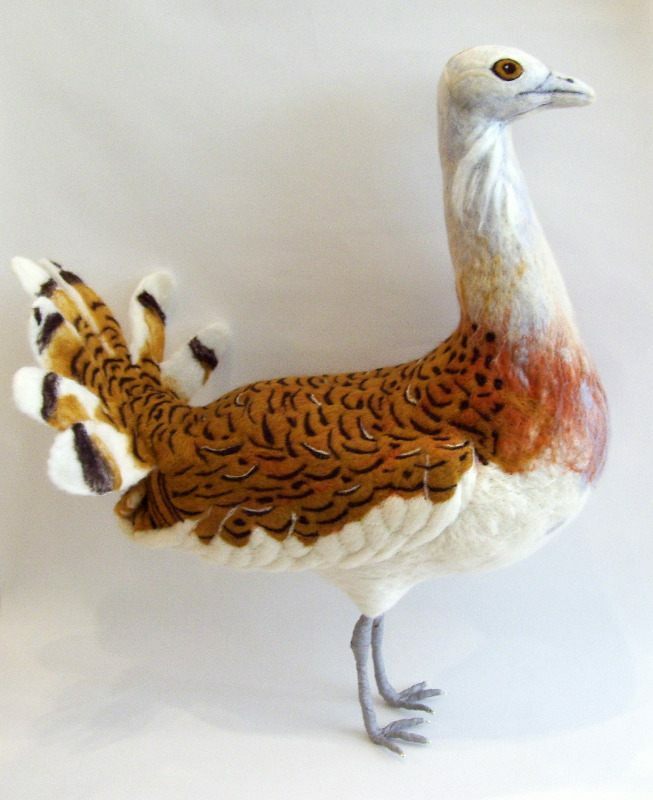 Most of her designs are made around a wire armature and are fully posable. 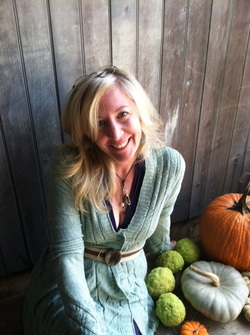 Thanks for providing the world with inspiration and such a great business Sara!